Indian cricket in the current times sees a team of consistent and dependable athletes. After the series of ups and downs, it can be safely inferred that stability is slowly being harnessed within the team of the sub-continent. Standing high and stable in the list is Rohit Sharma, a player who can be easily counted upon to deliver with substance. 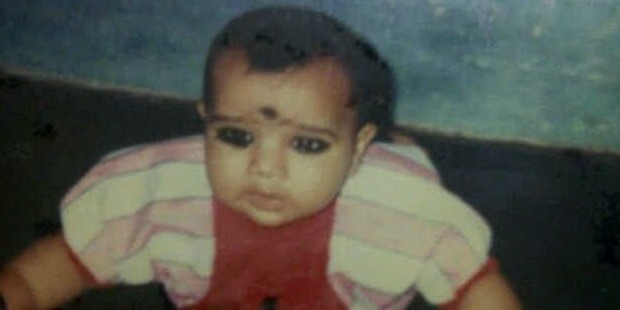 Rohit was born in Nagpur, Maharashtra, India to a very low income family to Gurunath Sharma and his wife Purnima on 30th April 1987. His mother being from Vizag, Andhra Pradesh, Rohit speaks Telegu. He has a younger brother named Vishal. He was mainly brought up by his grandparents and uncles because of his father's meagre income as a warehouse caretaker. He lived at a distance from his parents and would only get to visit them in the weekends. 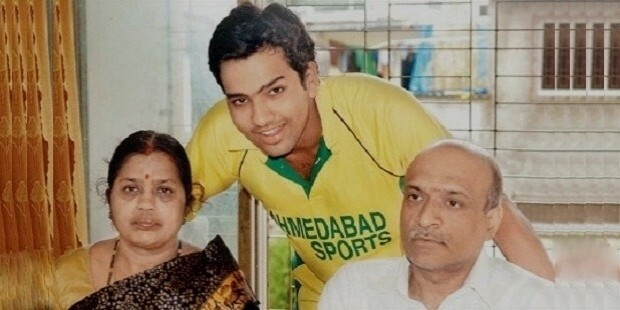 In 1999, Rohit Sharma attended a Cricket camp with the help of his uncle who gave him the money to do so. His natural talent shone through and the camp's coach, Dinesh Sad wanted to make sure that Rohit Sharma got the proper training that could harness his gift. Dinesh Sad suggested that Rohit swich schools to where he was the cricketing coach, so that he could mentor the young boy. However, Rohit had to refuse since there wasn't any way how he could have afforded to attend Swami Vivekanand International School. 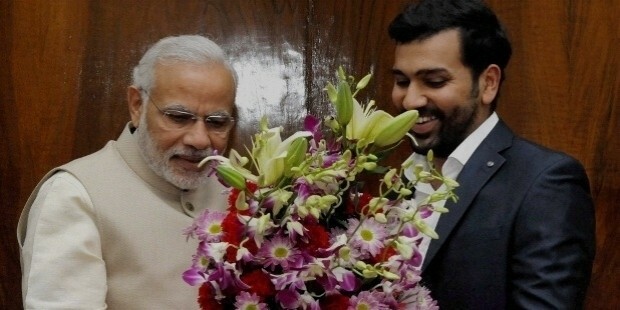 Mr Sad arranged for him to get a scholarship for the next four years to attent the school where Rohit Sharma learned who he was as a cricketer. Rohit Sharma started off as an off spinner who could bat just a bit, but Dinesh Sad saw his potential and encouraged him to pay more attention to that area as well. He excelled in the school tournaments that he played in. Sharma is one of the finest players in the Indian cricket team. His impressive performance at the Giles and Harris Shield school cricket tournaments paved way for his selection into the Mumbai Under-17 team. 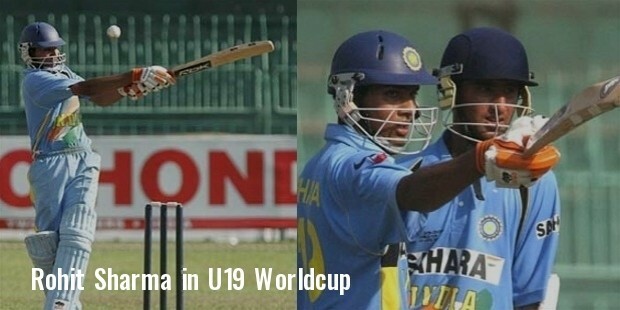 Before long, Rohit Sharma was included in the Indian Under-17 and Under-19 Indian teams. It was the time when he was playing under U-19 team when the world witnessed his mighty talent of cricket. Rohit Sharma finished the tournament as the highest scorer. He made some spectacular half centuries and centuries. In the year 2006, Rohit Sharma made his First-class debut for India ‘A’ in a match against New Zealand ‘A’ in Darwin. His first one day international match was against Ireland on June 23, 2007 in Belfast at the age of 20. Rohit Sharma is the only batsman in the world who has crossed the milestone of scoring two double centuries in One Day International matches. He is a key player when it comes to helping India win the on-going World Cup. Coming from a humble working middle class family, Rohit had dreams bigger than his horizons. He used to travel a lot in order to reach the stadium for practice. He has shown some persistent and resistant characteristics. This makes all the more reason why he is the opening batsmen of the team, in a country where billions of people dream to become a cricketer. 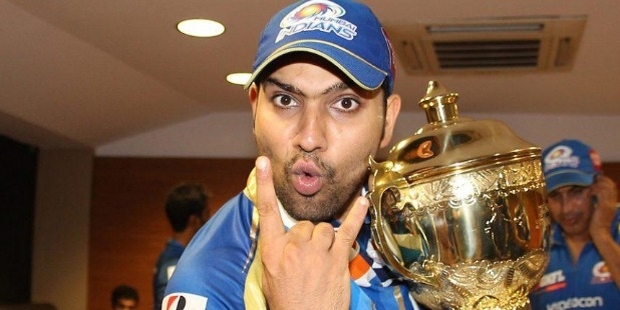 Rohit has been an emotional man all his life, he cites his success in cricket as a tribute to his father, who always dreamt of being a cricketer but was unable to do because of family constraints. Today, Rohit has crossed all the limiting constraints and for sure has made his family proud. 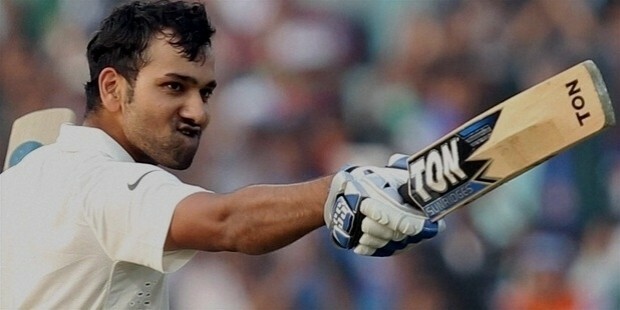 In the year 2014, Rohit Sharma scored 264 runs against Sri Lanka at the Eden Garden, Kolkata. With this he became the highest individual scorer in ODI cricket. On 2 October 2015 Rohit Sharma became the second Indian to make a century in T20I cricket, thus becoming the highest scorer in a single T20I innings for India. He scored 106 off 66 balls. He also became the second Indian after Suresh Raina to have scored a century each in each of the three forms of International Cricket. 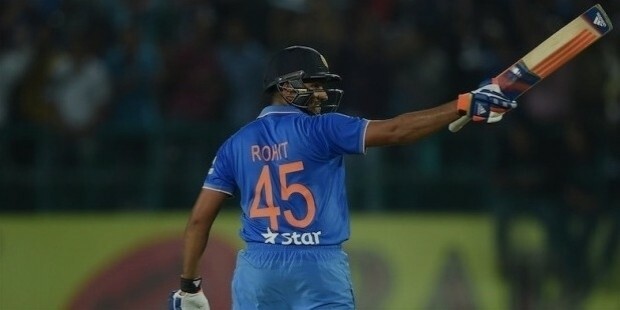 He broke the record set by Shane Watson for Most runs from fours and sixes in an innings by scoring 186 runs by boundariesWith 33 fours, Rohit Sharma hit the most number of fours in an ODI innings. Rohit Sharma, with 16 sixes, has created cricket history by recording most number of sixes in an ODI innings. Later on his record was equalled by AB De Villiers who hit 16 sixes against West Indies and also Chris Gayle who hit 16 sixes against Zimbabwe. Shane Watson had recorded 15 sixes during his innings of 185 not out off 96 balls vs Bangladesh at Dhaka on 11 April 2011. A hat-trick in the Indian Premier League. 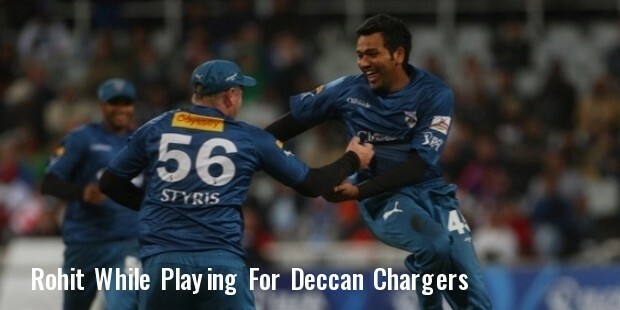 He is the second leading run scorer in IPL after Suresh Raina. On 12 January 2016, Rohit Sharma scored 171* against Australia in a one-day international between India and Australia at Perth. This is the highest score by a visiting batsman against Australia in Australia. The previous top score against Australia in Australia was Viv Richards' 153 not out at the MCG in 1979-80. Most runs scored by a batsman in bilateral ODI series with 491 runs against Australia in Australian cricket team in India in 2013–14 series. 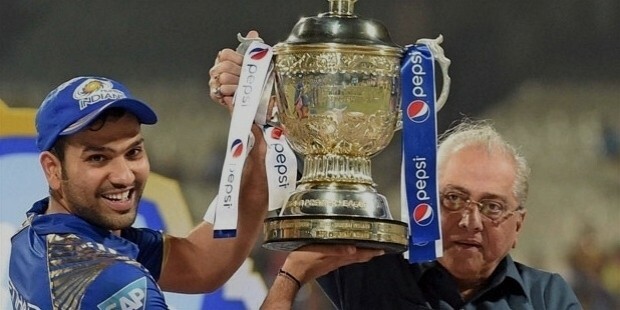 Under His Captaincy Mumbai Indians Won IPL Trophy Twice in 2013 and 2015. In April 2015, Rohit Sharma announced his engagement to his childhood friend, Ritika Sajdeh. The couple got married on 13th December 2015.